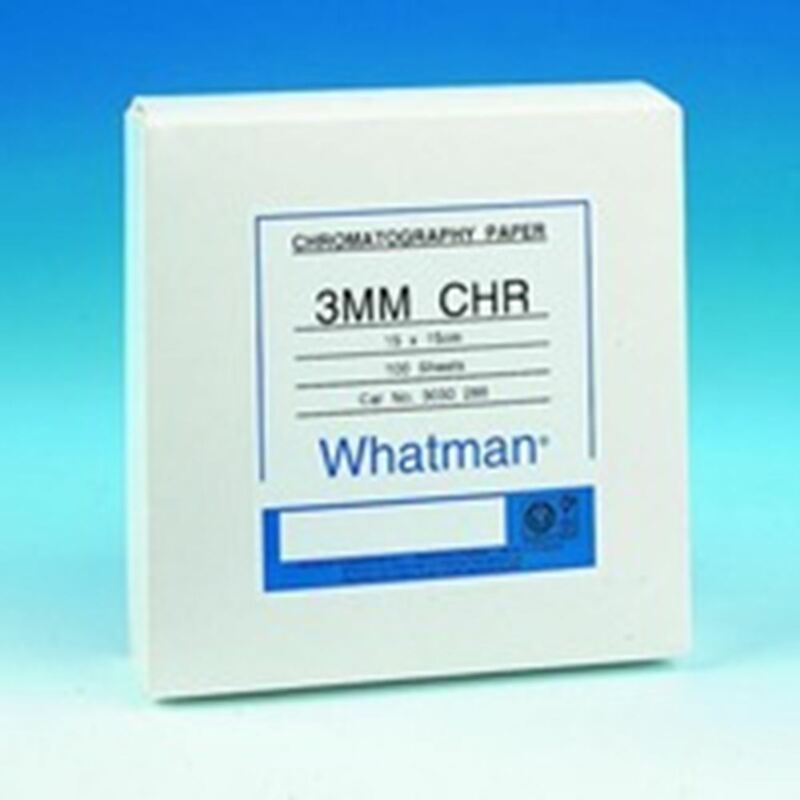 Blotting paper, 3MM Chr is used in both electrophoresis and for general chemistry. 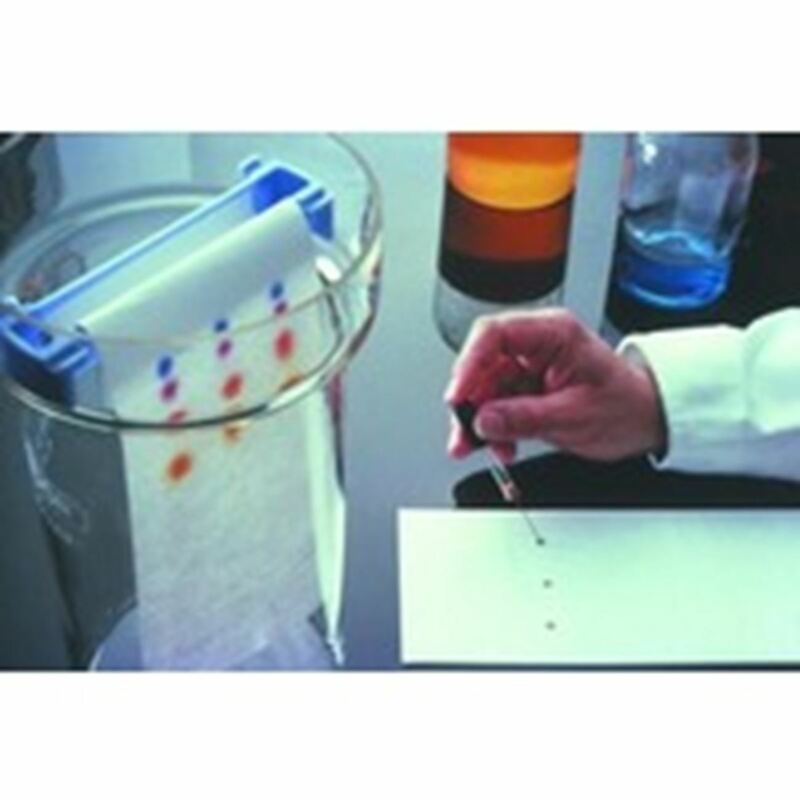 A medium thickness paper (0.34 mm) used extensively for general chromatography and electrophoresis. 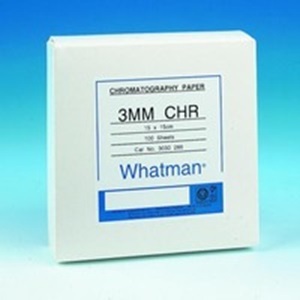 Flow rate is 130 mm/30 min.